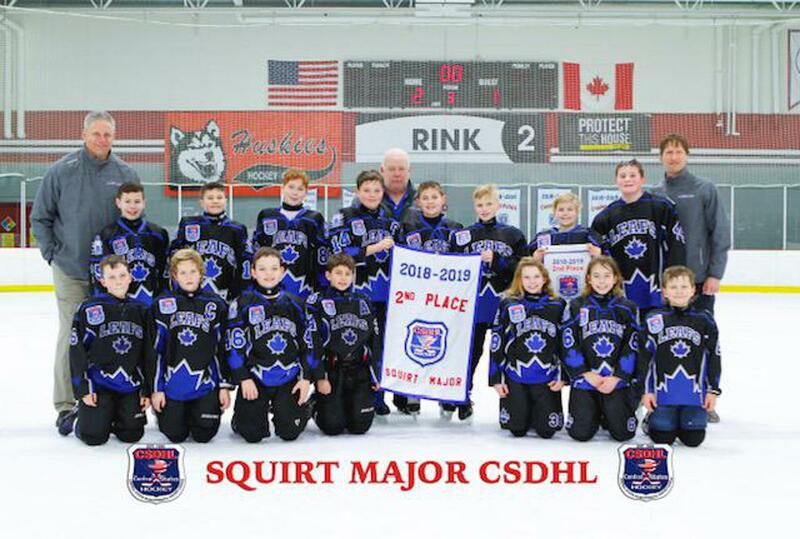 Squirt Major 2nd place finish in the Central States playoffs! Squirt Major finish 2nd in the Central States playoffs! !